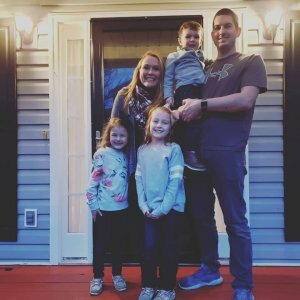 4 Things You Should Know About Selling Your Own House in Metro Atlanta - Richardson Home Buyers, LLC. Thinking about selling your house yourself? There are many reasons why you might want to do that! But just because it might make financial sense to do so, are you aware of all the ins and outs involved? Read this blog post to learn the 4 things you should know about selling your own house in Metro Atlanta. Selling a house requires some paperwork – including contracts and disclosure statements, and perhaps other documents depending on where in Ga you’re planning to sell. So make sure you understand what paperwork is required. Want to sell your house yourself? That’s a bold step but it can save you some money on commissions. If so, then the 4 things you should know about selling your own house in Metro Atlanta include: making your home market ready, marketing actively, negotiating, and understanding the paperwork. 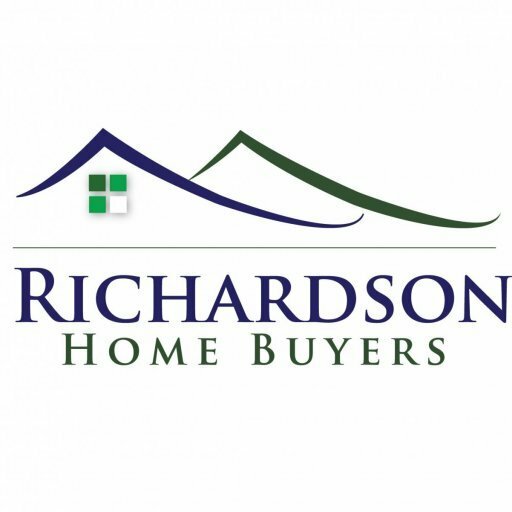 If all of that process turns out to be more work or hassle than you want, you have another option to sell – you can always sell your house to us here at Richardson Home Buyers, LLC.. We are professional buyers and we can make an offer to buy your house right away.